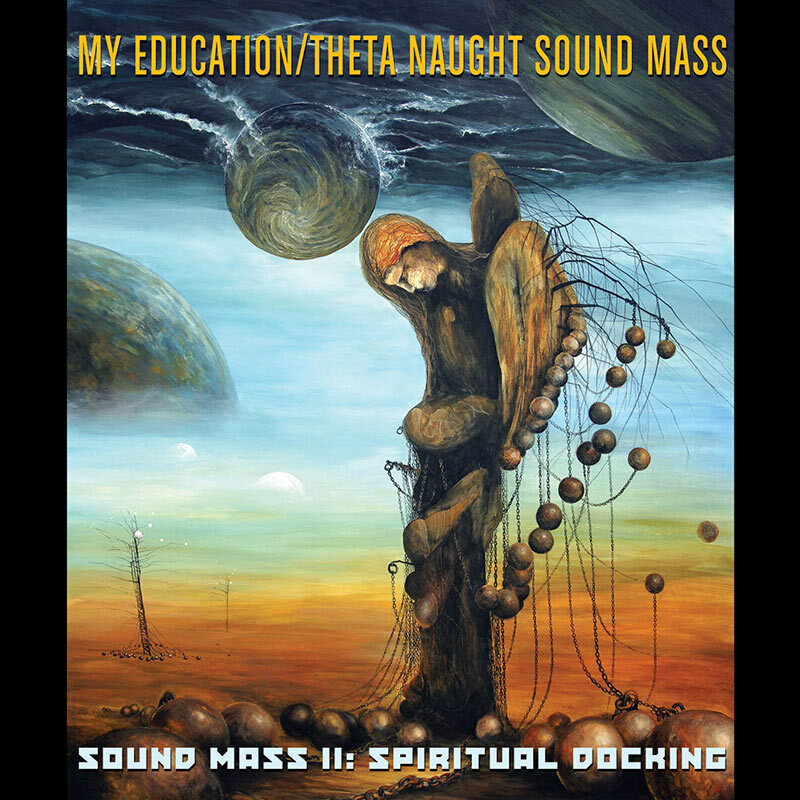 A daring and superb collaboration between two highly adventurous improvisational post-rock bands, My Education from Austin TX and Theta Naught out of Salt Lake City, that will simultaneously blow your mind and lift your spirit! SKU: 2003. Categories: Audio CD, Cleopatra, Rock. Features extremely dynamic instrumental compositions that build and crescendo with walls of distorted guitars and gauzy keyboards – a must for fans of Mogwai and Explosions In The Sky! As the title suggests, this album is a sequel to the 2011 recording that first brought these two bold and fearless collaborators together!